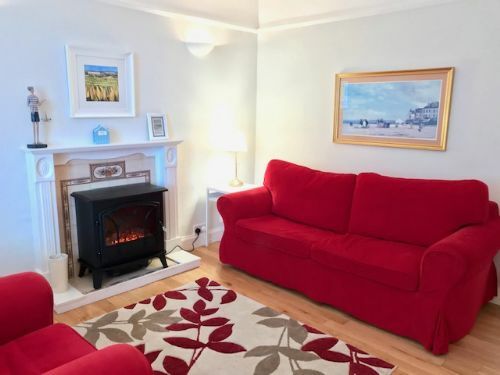 Characterful Victorian cottage situated in a peaceful location on the edge of the golf course and just paces from our long sandy beach. 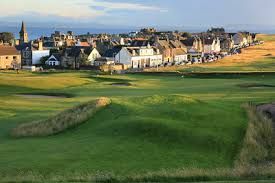 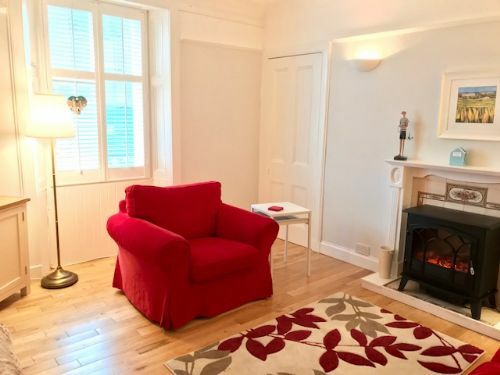 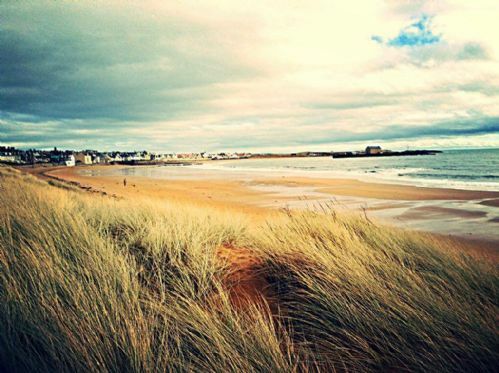 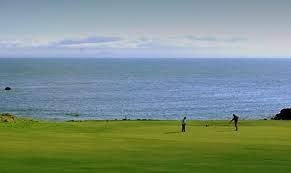 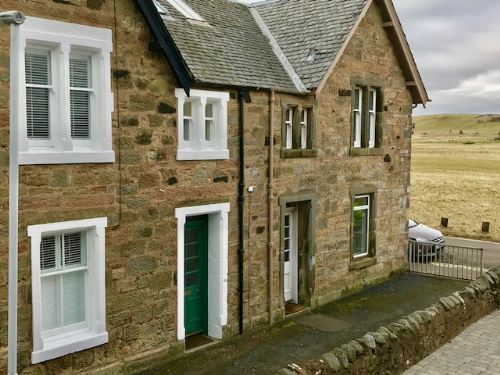 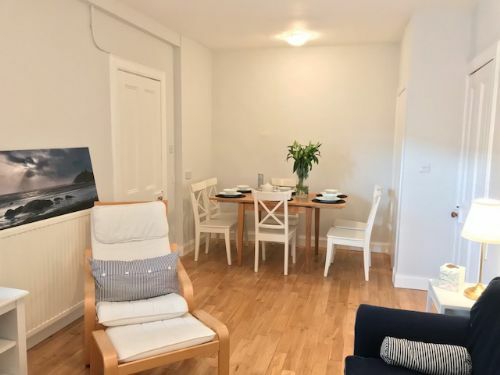 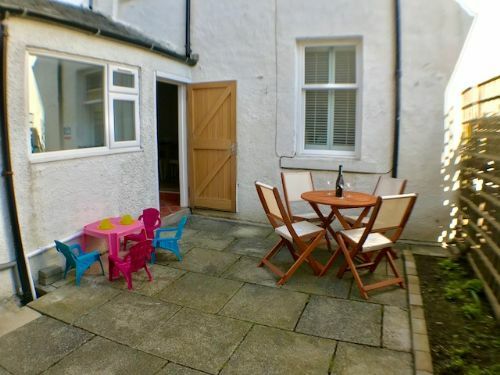 All local amenities this unspoilt seaside village have to offer are within walking distance making this ideal for families or couples alike - St Andrews is just a short 20 minute drive. 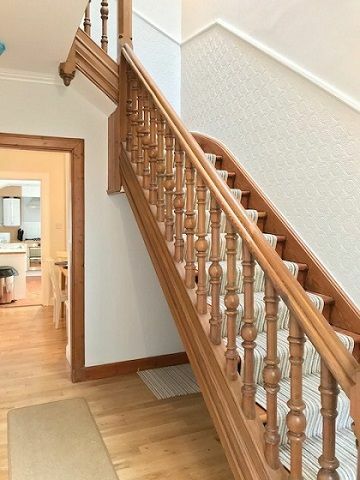 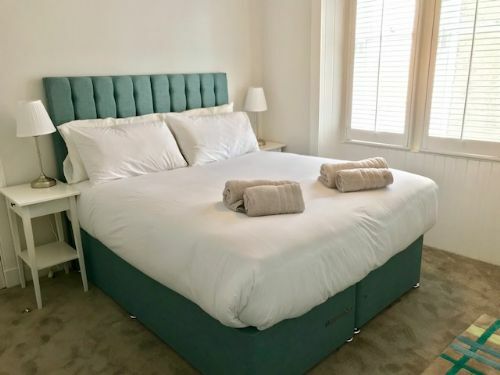 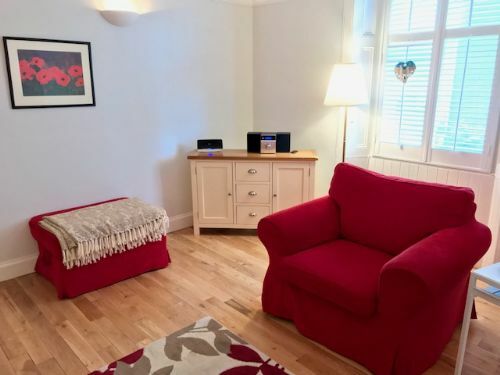 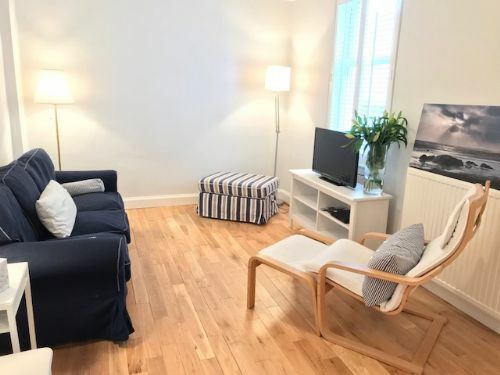 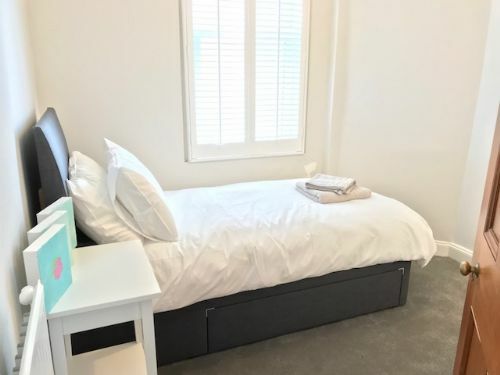 Three bedrooms (2 with zip and link beds which can be made up as singles or king-size on request) plus a single bedroom and sofa bed for occasional use. 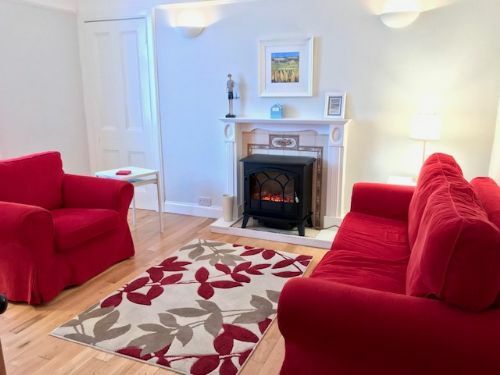 Sitting room with views of the golf course and a newly fitted wood burning stove to keep cosy on those chilly winter nights, a separate dining room with TV, well equipped and modern kitchen and to the rear a completely enclosed and private patio with furniture. 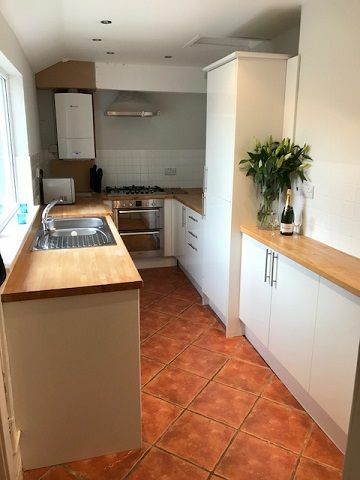 BATHROOM - modern with Bath, overhead shower, w/c and wash hand basin. 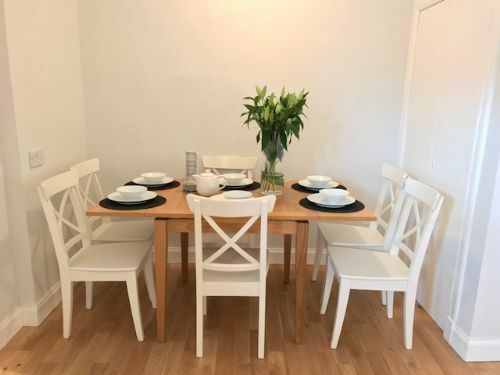 All rentals include the provision of bed linen, towels, tea towels etc.